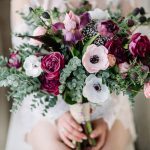 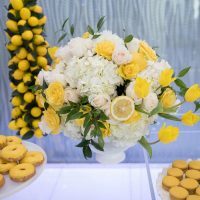 It’s so refreshing to see clients taking the theme of their events beyond the typical and ordinary. 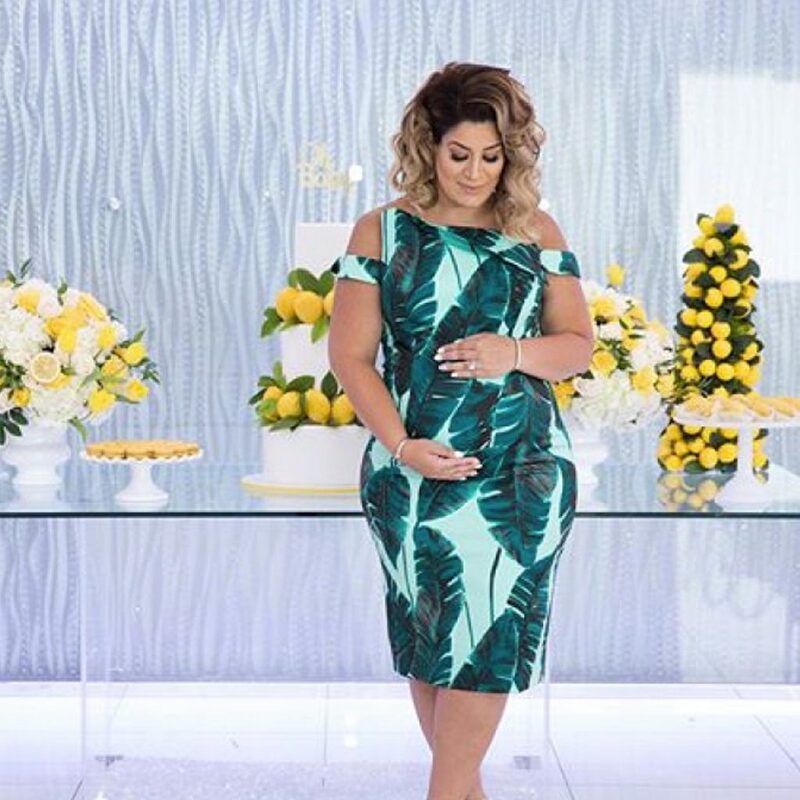 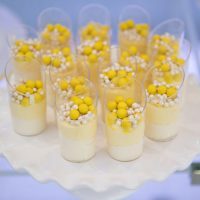 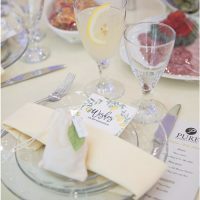 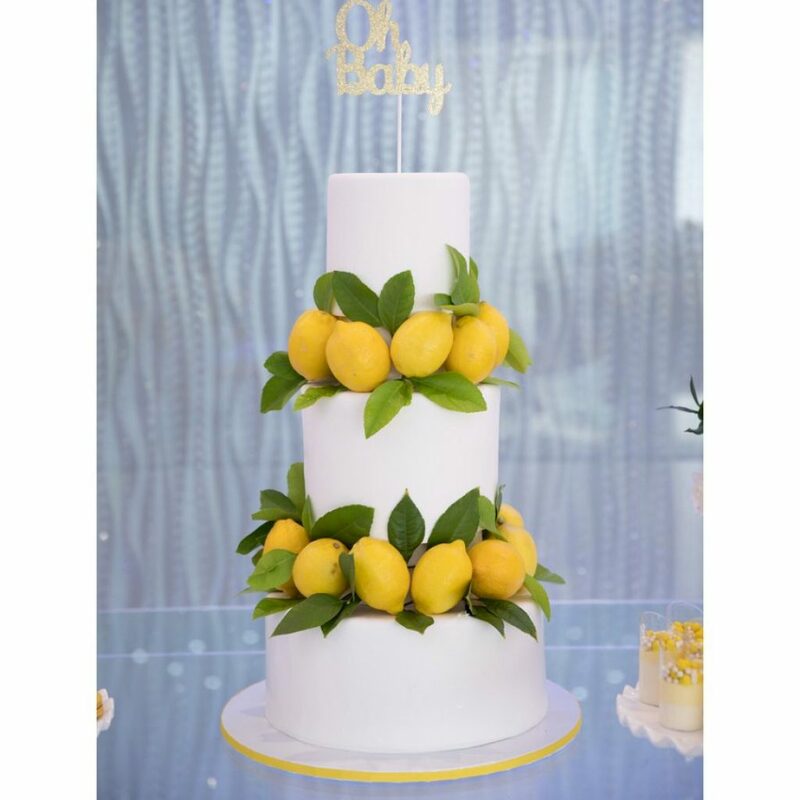 We had the pleasure of having a beautifully thought out baby shower hosted at Pure where there was not a single sighting of the typical baby shower colors. 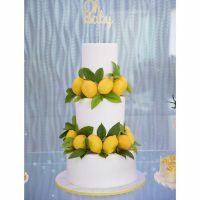 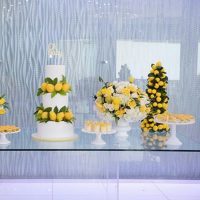 The theme of this party was LEMONS!!! 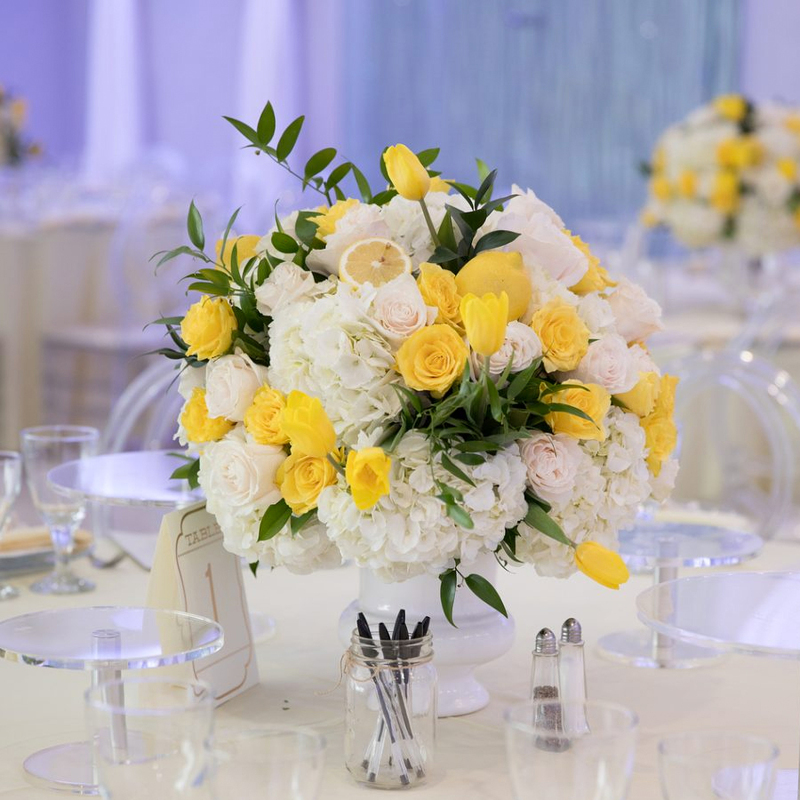 The lightness and airiness of our venue went beautifully with the mellowness of the yellow tones. Every detail was ornately displayed for the guests to enjoy and observe. 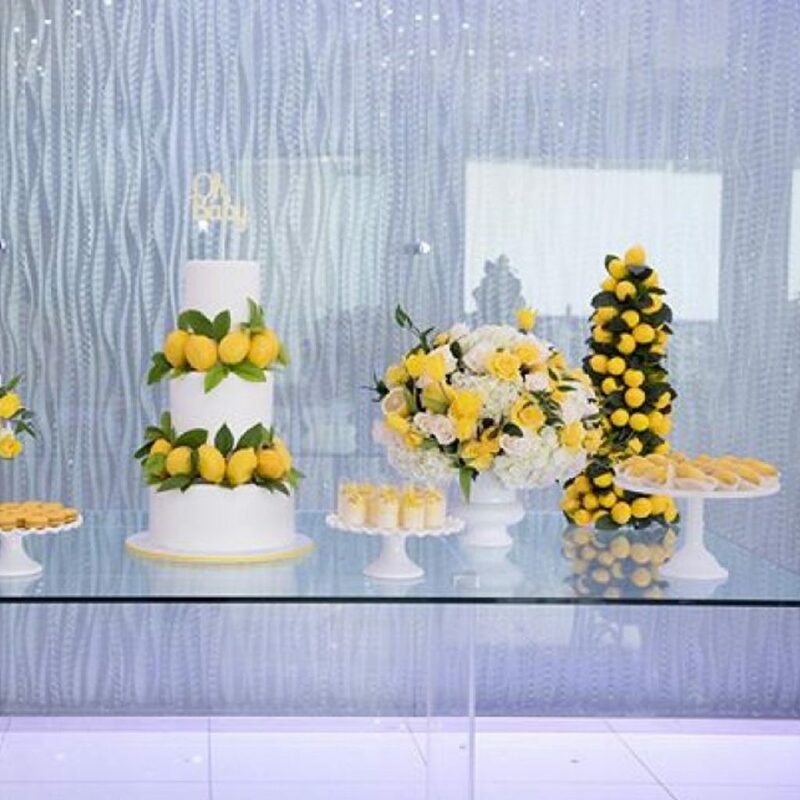 Besides enjoying the delicious food served, the guests were welcomed by what else but lemonades on their tables. 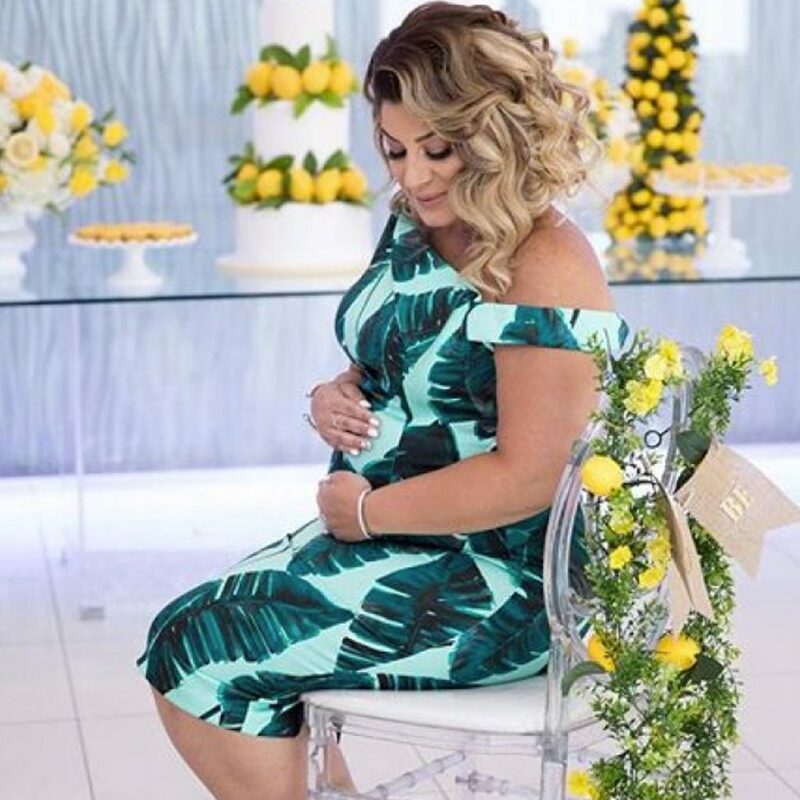 The mommy to be did not disappoint her guests, she looked radiant and she herself went for the new trend of green palm tree leaf print dress. 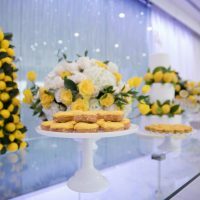 It was a chic, tasteful, elegant, exquisite, stylish, and we can go on and on but will let the pictures speak for themselves. 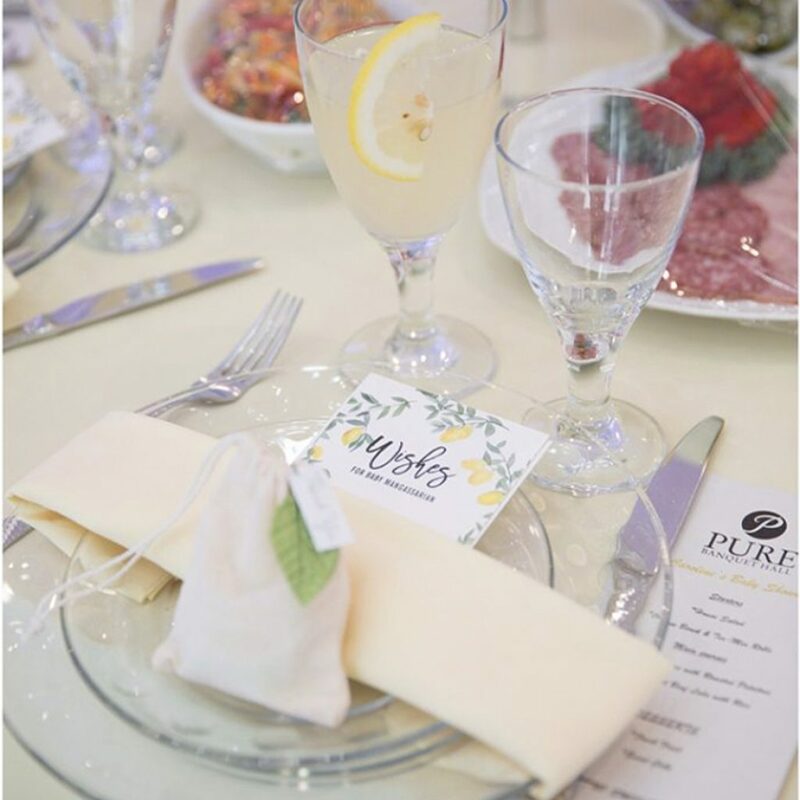 At Pure, we are able to accommodate and perfect any event. 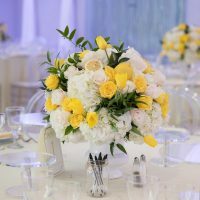 No idea is too simple or complicated for us to bring to light. 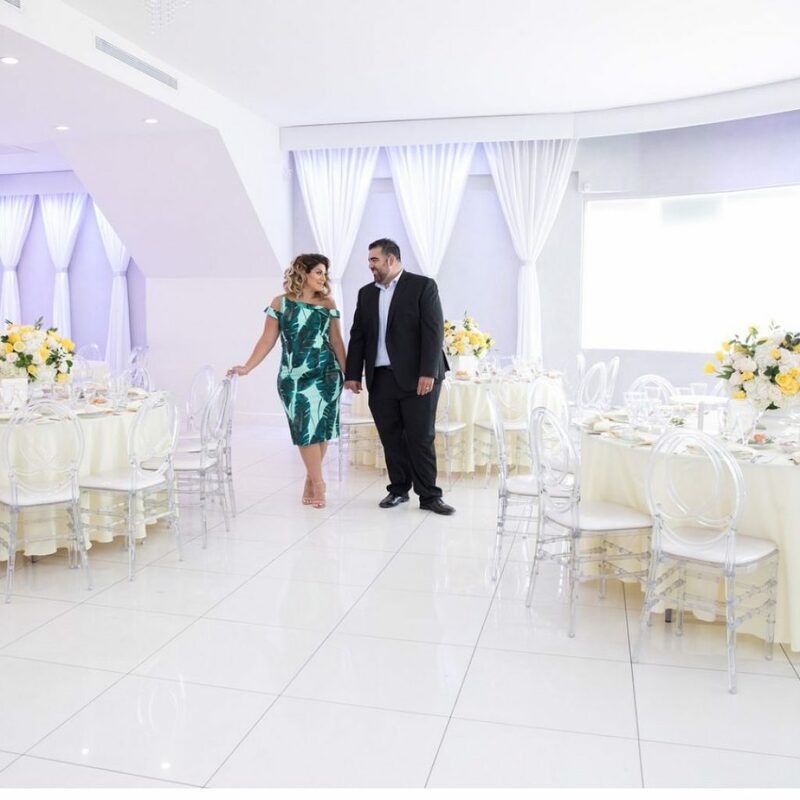 Give us a call to book a tour for your next event and we promise you will see the canvas that you want to paint your next event on.